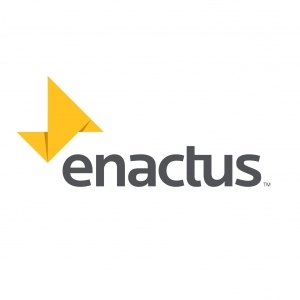 Enactus/Social Impact Club and the International Business Club will have their first joint meeting of the semester on Thursday, January 24 at 6:15 pm in Jabs Hall 103. All majors are welcome. After the meeting, students can carpool to the Museum of the Rockies for a lecture on international affairs at 6:40 pm.